Hard-shell capsules are more simple to formulate and easier to produce than other types of solid dose. 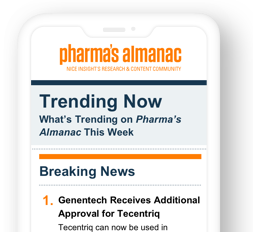 Becoming a true patient-centric industry requires significant effort and a complete change in the way pharmaceutical companies operate. Biologic drug substances are increasingly complex, and as such their sophisticated biomanufacturing is exceedingly challenging. Often, the best decision for a company’s bottom line is to rely on an experienced manufacturing partner. Strategic partnerships are all about dedicating people to work togethe, so that all available expertise is accessible for a project’s success. Leveraging offsite fabrication offers a range of benefits, including improved safety, schedule predictability and reduced costs. Given the range of impurities that can be present in viral vector drug substance/drug product, diverse analytical techniques are needed. Designing gene therapy manufacturing facilities requires applying existing technologies and systems in new ways. For Polpharma Biologics, the new website reflects the vision to become a trusted source of biopharmaceutical products and services. We constantly seek opportunities for improvement –– in how we deliver our products, process orders, develop new products and communicate with our partners. While preparative chromatography can enable difficult separations, it requires specialized equipment and expertise. One approach is to use a commercially available orally dispersible drug delivery platform to facilitate development and speed to market. 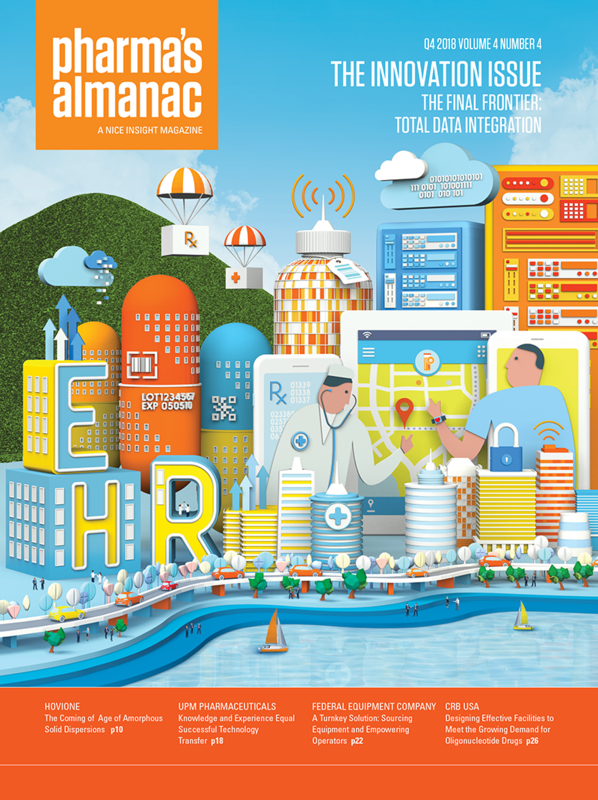 Patient centricity must be integrated into every area and aspect of the supply chain. Developers must consider what works for patients and how this design will be adopted in a real-world context. Poor medication adherence continues to be a huge issue for the pharmaceutical industry. The key to a successful hybrid trial is understanding which aspects will include patient home care and DTP/DFP trial components. Marken is both a service and technology provider, so user experience and functionality were key considerations in redesigning its website. The CGT pathway was designed to incentivize the development of generics for drugs for which there is effectively no market competition. The development of increasingly complex drug substances requires associated advances in testing. At the core of each acquisition decision is the potential to improve the customer experience. Alcami’s ultimate goal is to become an industry-leading CDMO focused on small and mid-sized pharma customers. Selecting an appropriate sterilization method requires an understanding of the drug substance and the final formulated product. In order for a company to fully prepare for and conform to all DSCA measures, updated equipment is a must. Regardless of whether a biotech company has demonstrated results, it is perceived to have intrinsic value. 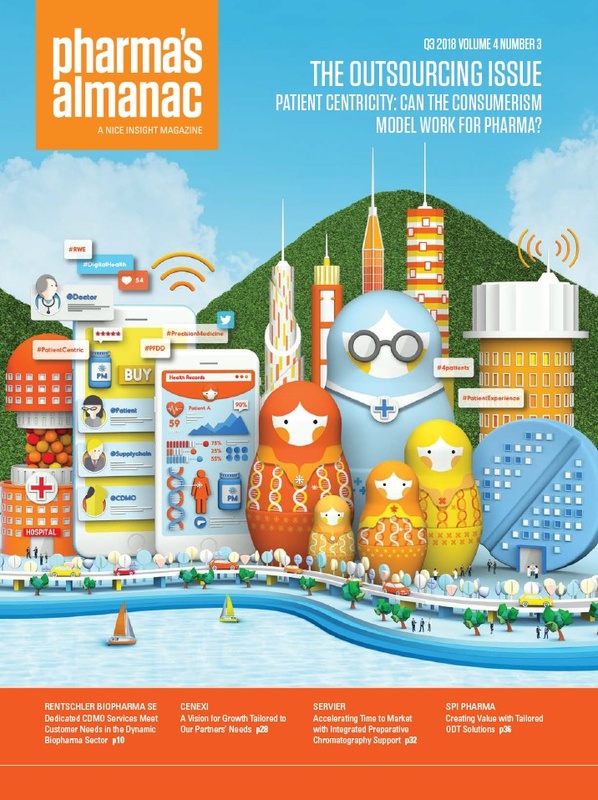 Pharma's Almanac's weekly newsletter, featuring industry news and must-read original content on a range of topics.